Envision Glider windows offer a bold, sophisticated look, while heavy-duty construction and design deliver exceptional performance ratings. 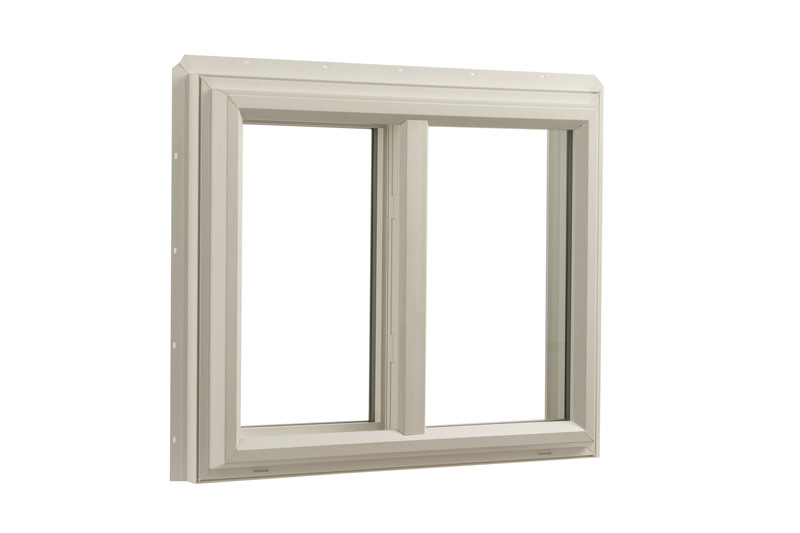 Our unique design brings the flexibility of radius tops, transoms and geometric shapes to a popular, value packed window. Envision Gliders are available in standard single vent, double vent, and end-vent configurations. Anti-friction polymer sweep that continuously clean the track and lets the window slide smoothly and quietly. The integrated full-perimeter nailing fin and triple weather seal ensure a strong seal to reduce drafts and leaks. The sash can be removed for easy cleaning. Sash locks are discreetly hidden from sight, ensuring an uninterrupted view of your surroundings. Want to achieve the ultimate in energy savings? Our Envision Glider windows are available with triple-pane glass, which will qualify for the new Energy Star® “Most Efficient” product category.